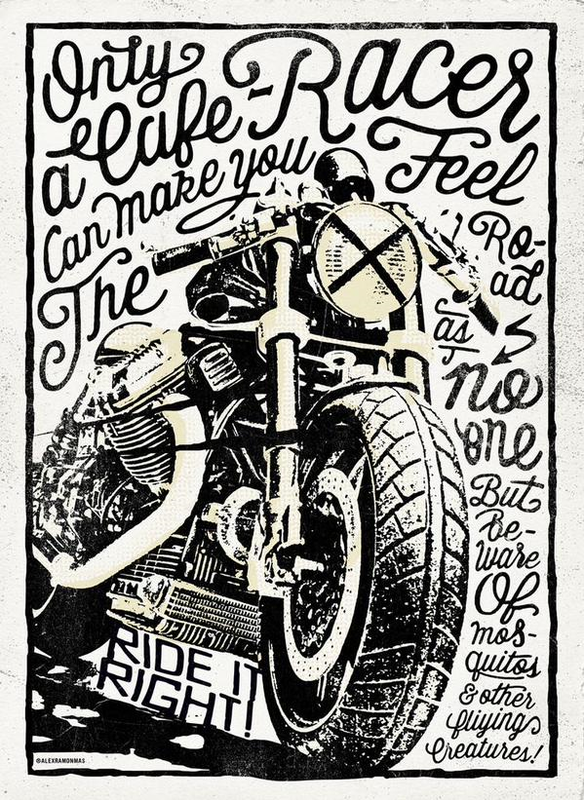 9 Motorcycle “Posters” from 2015 | I JUST WANT 2 RIDE!! I see a lot of motorcycle posters (or prints) on line and while I am out and about. From a group of 24 I came up with these 9 as my fav’s for 2015. Why 9? Because everyone does top 10 lists and 11 is just to much work!